If your website supports multiple currencies but you want your customer to pay in one specific currency then this is the extension for you! 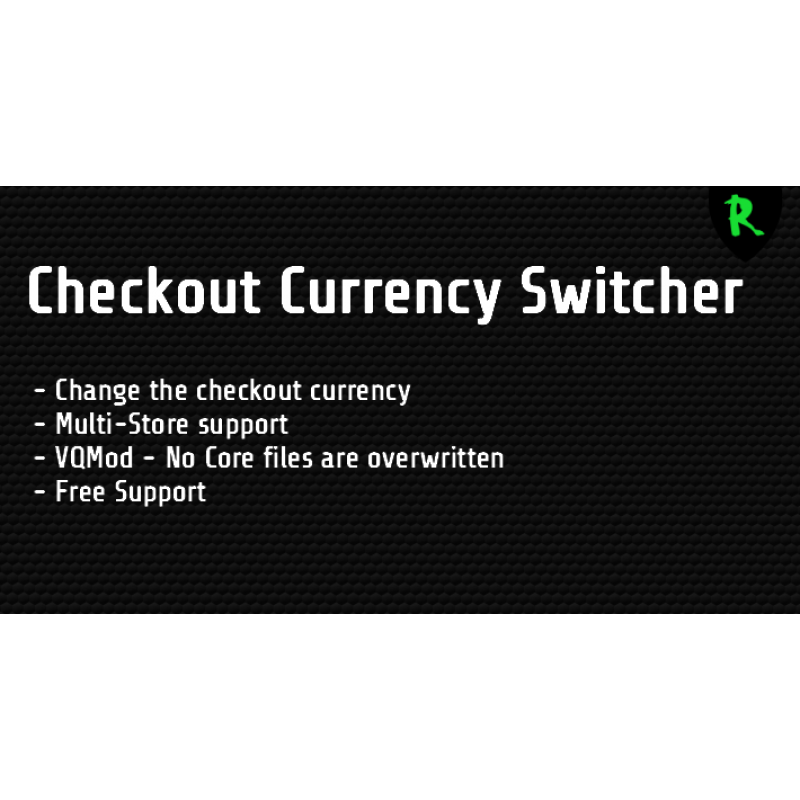 With this extension you can have multiple currencies installed as reference for your customers but when the customer reaches your checkout page the currency will change in the currency you have set in the extension. Your store currency is USD but your customer changes it to EUR and adds a few products to the cart. 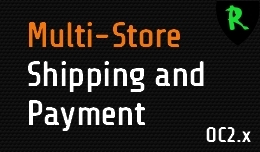 Now normally the payment will be made in EUR. 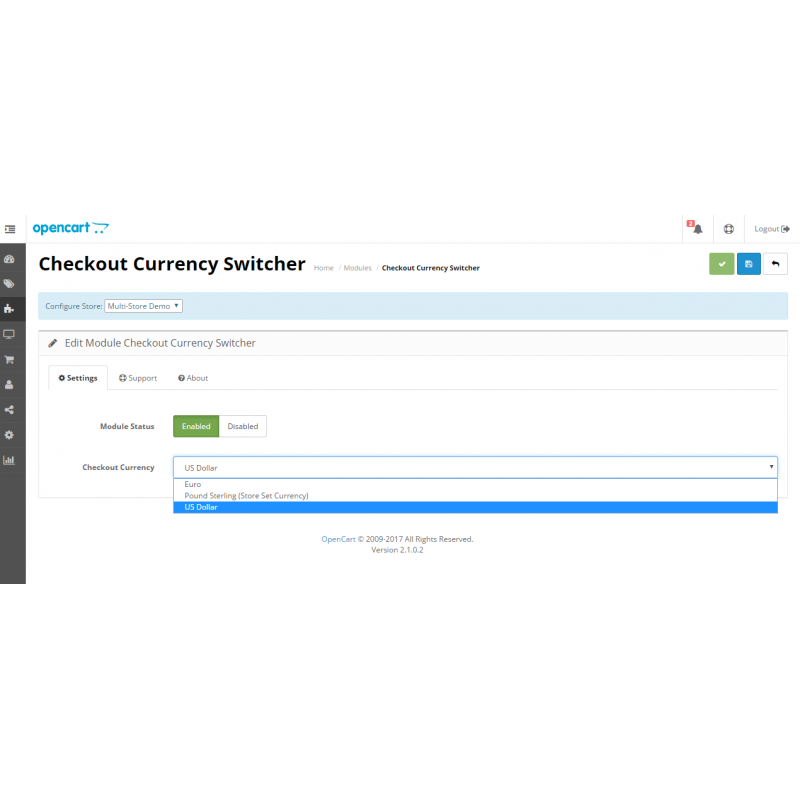 But when you set your checkout currency to USD with our extension the cart will be converted to USD again and the customer will make the payment in USD. This can also help if you use PayPal and your currency is not accepted by paypal. Your customers can add all products to their cart in their own currency and you can set the checkout currency to a PayPal accepted currency. To test this extension please click on the View Demo button above and go to the front page demo. The checkout currency is set to EUR by our extension. Add some product to your cart as USD or GBP and go to the checkout. You will see the cart is now converted to EUR.